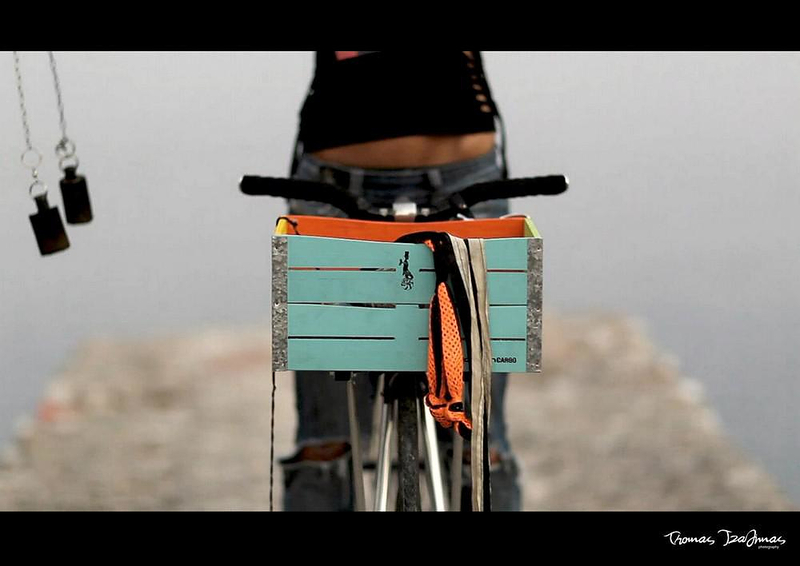 HomeBlogVariousThe Gothamlab bicycle basket is simply extraordinary. 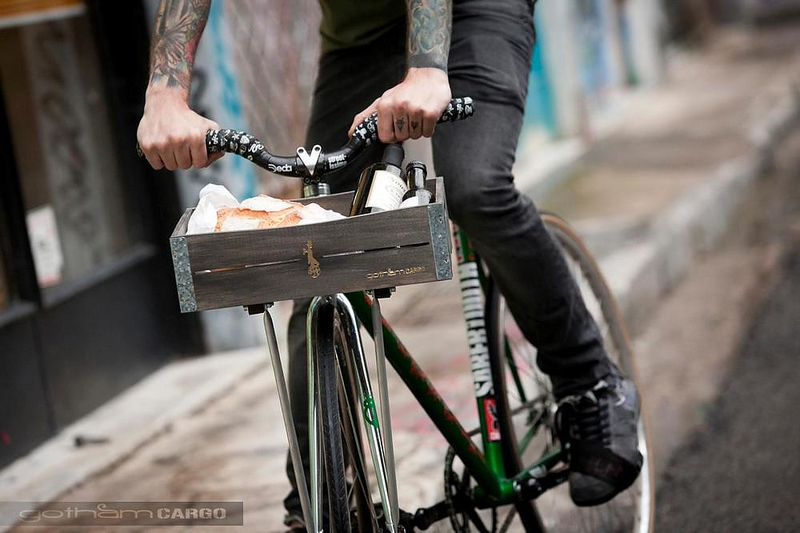 The Gothamlab bicycle basket is simply extraordinary. 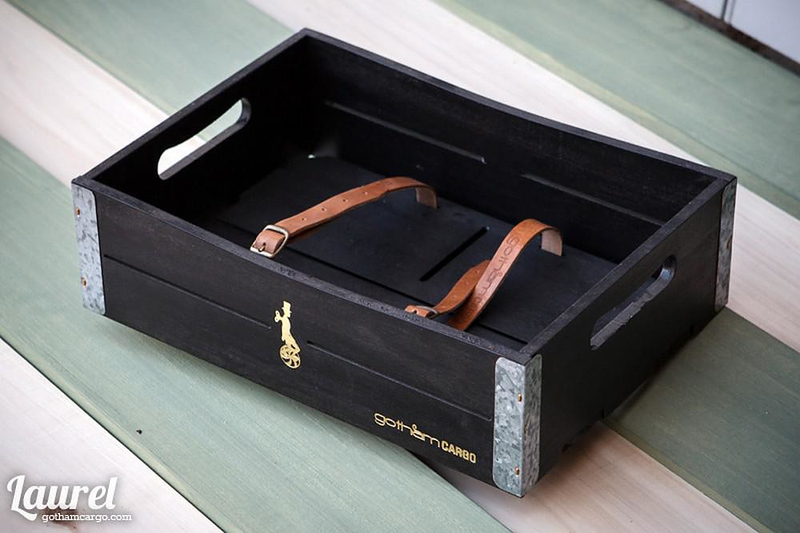 Inspired by traditional old crates the designers of Gothamlab, based in Nafplion, Greece, create original and beautiful bicycle baskets, which they call “Gotham Cargo”. 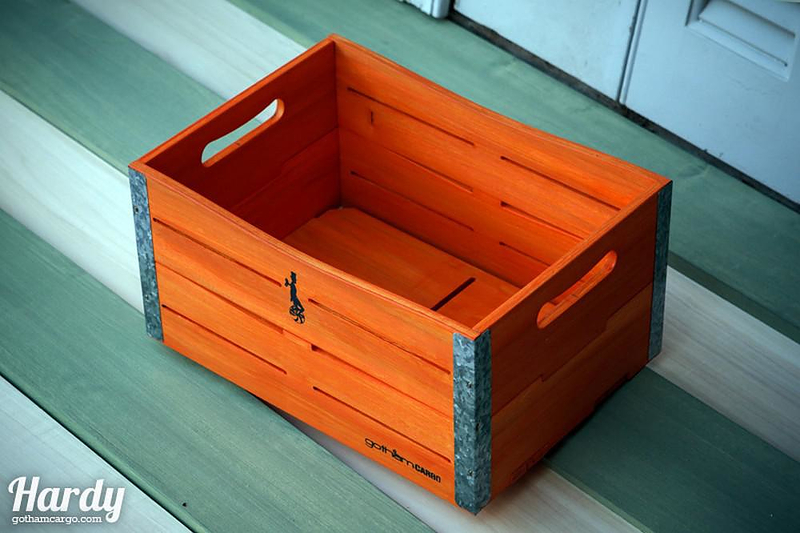 Who said that traditional wooden crates are common, ugly and boring? 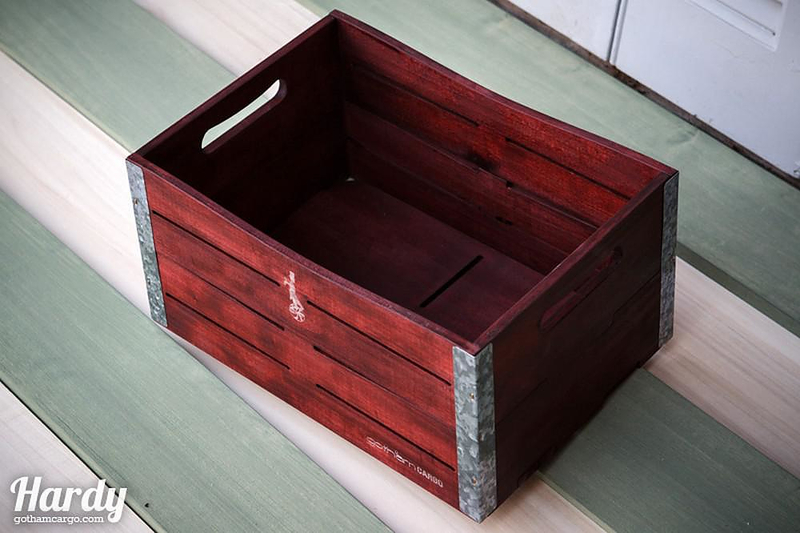 On the contrary, crates can be a source of inspiration for designing unique and beautiful objects. 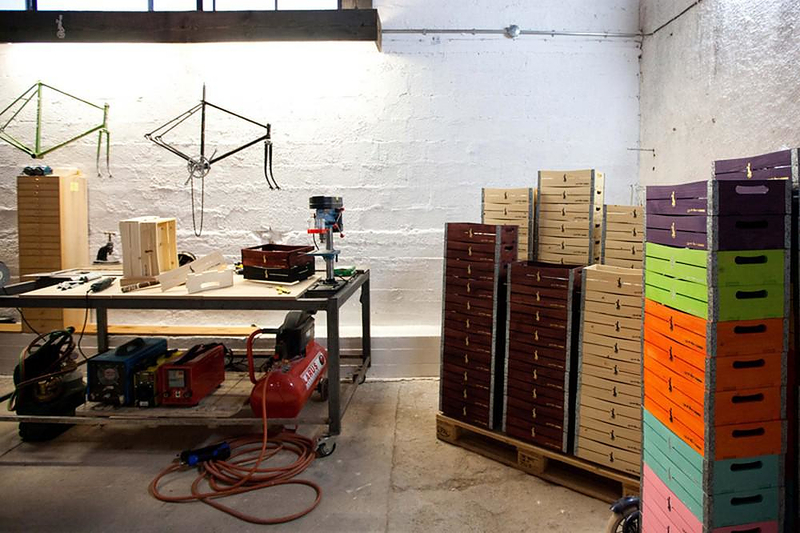 One of these designs, is Gothamlab bicycle basket, made of wood and beautiful aluminum joints. 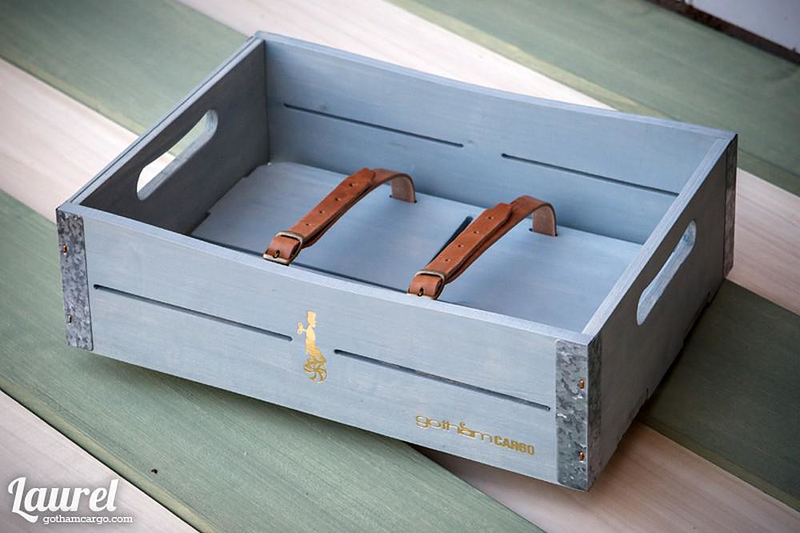 Preserving the design elements of the traditional wooden crate, the baskets are lightweight, durable and stable. 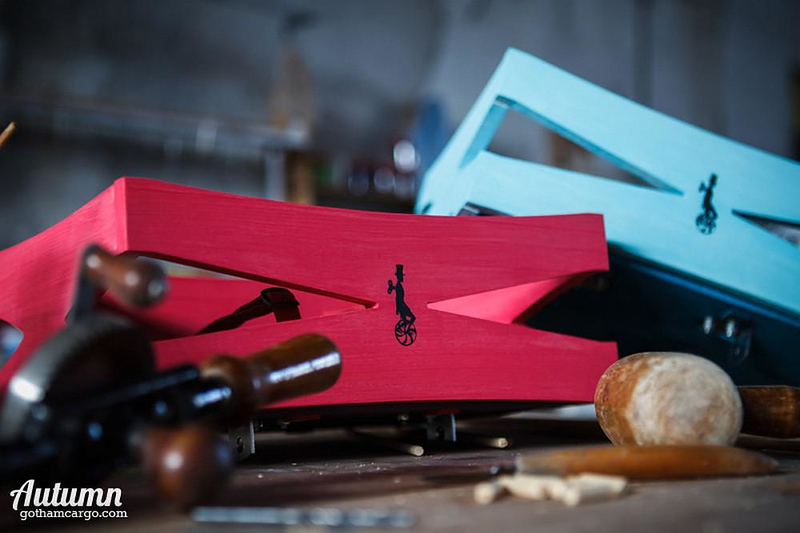 Their minimal design and custom-made construction allows easy fitting to any type of bicycle and they are available in a variety of hip color combinations. 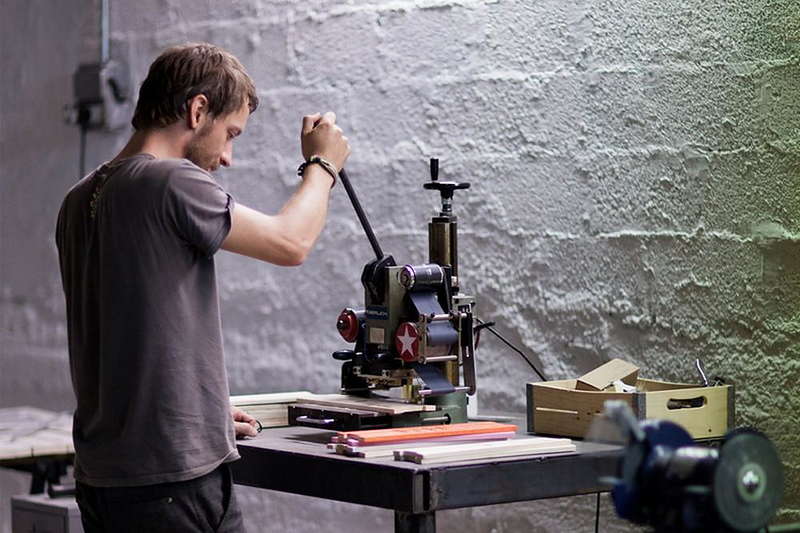 Gothamlab is a small workshop formed in 2012 by brothers Martin and Panagiotis. It is the result of a more-than-a-100-year-ago heritage of traditional woodworking techniques handed down to to them by their grandparents. 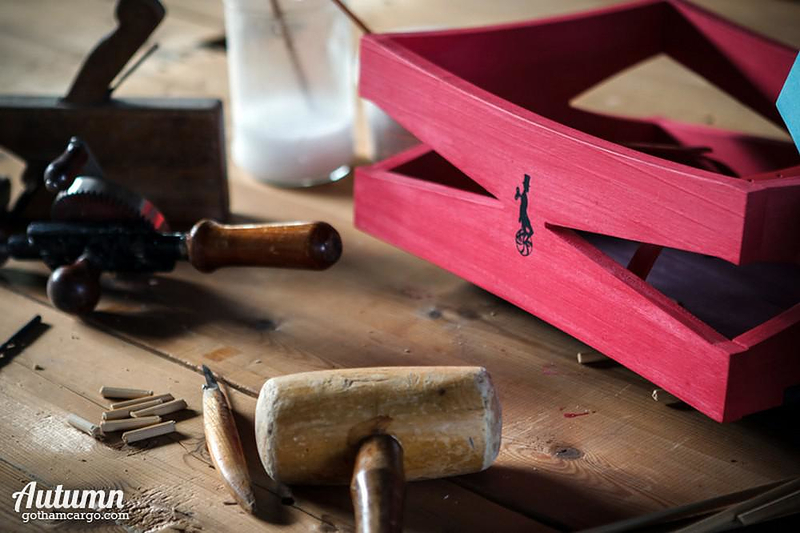 In their cult-style lab the two brothers together with a team of skilled craftsmen manufacture their fabulous retro bike baskets. 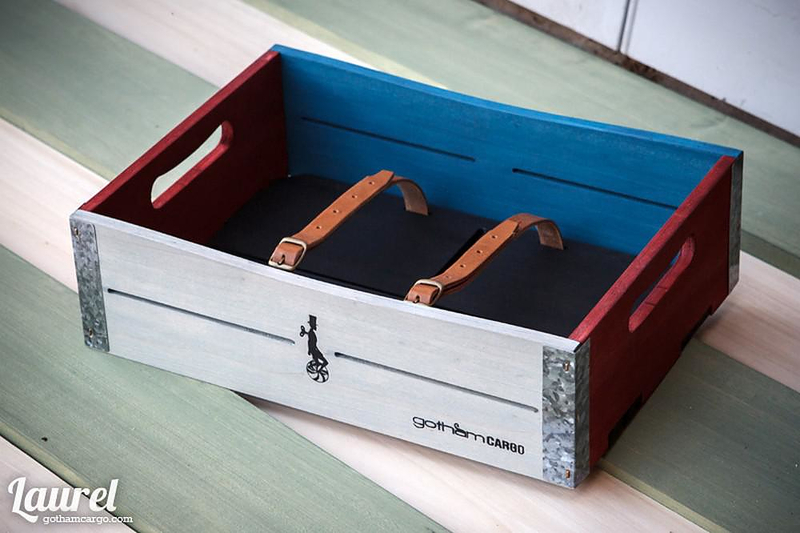 The Gothamlab crew personally designs and builds their unique bicycle baskets and they can also provide many customization options. 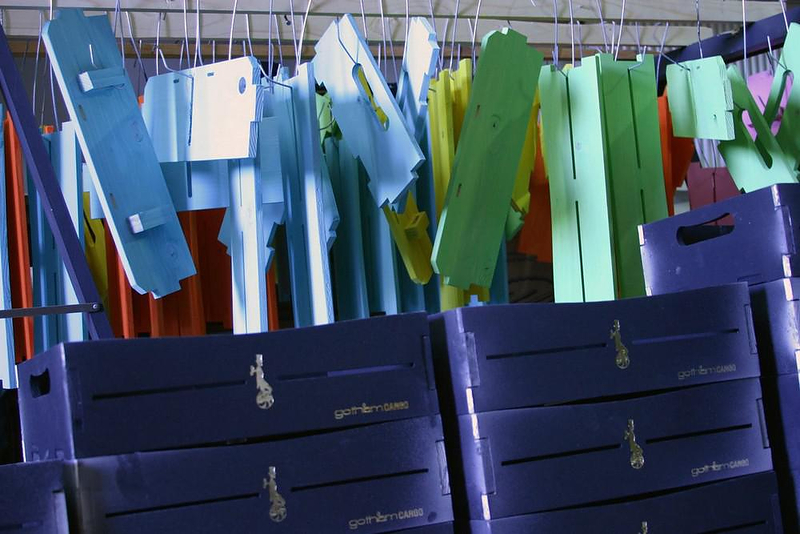 For example you can choose color combinations of your liking in order to personalize your individual bicycle basket, or you customize its dimensions in order to fit perfectly and match the size of your bicycle. 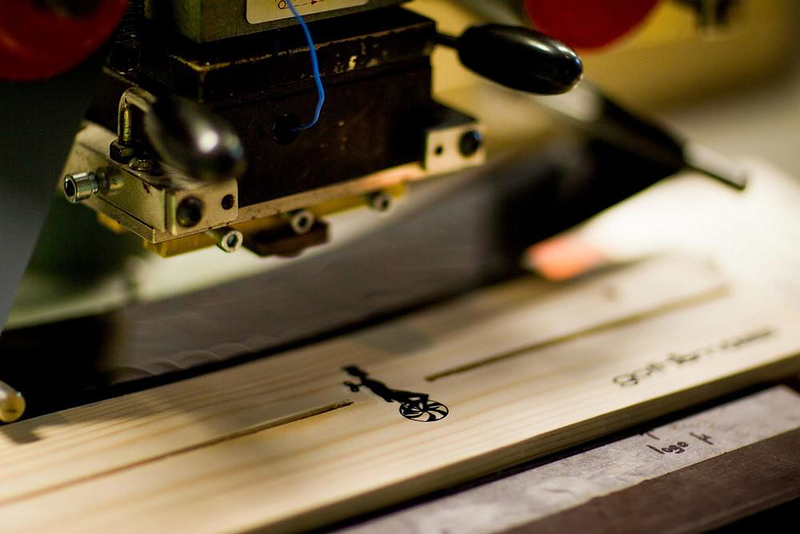 The Gothamlab bicycle baskets are made of “abele wood” which is harvested from the Northern part of Greece. 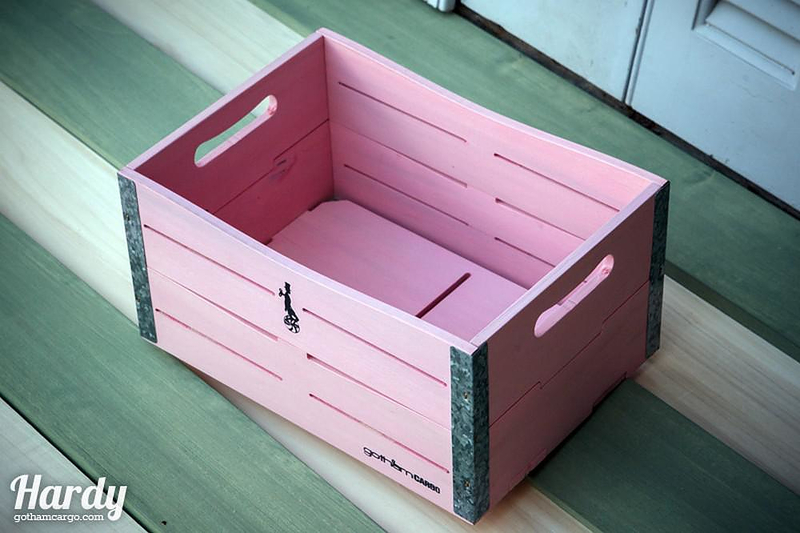 This is the main type of wood used for crates for centuries, it is a very light type of wood that is highly resistant to corrosion and can withstand harsh weather conditions. 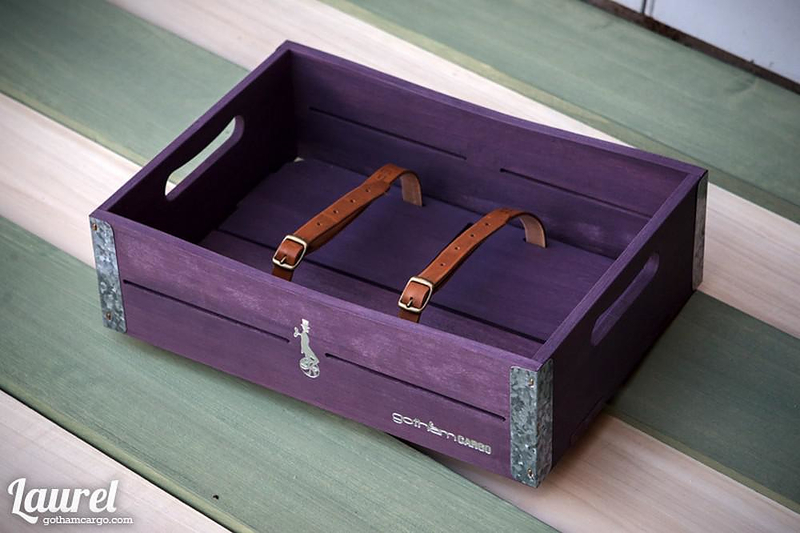 Especially pretty, as well as practical, are the leather straps, used to hold the contents inside the basket. 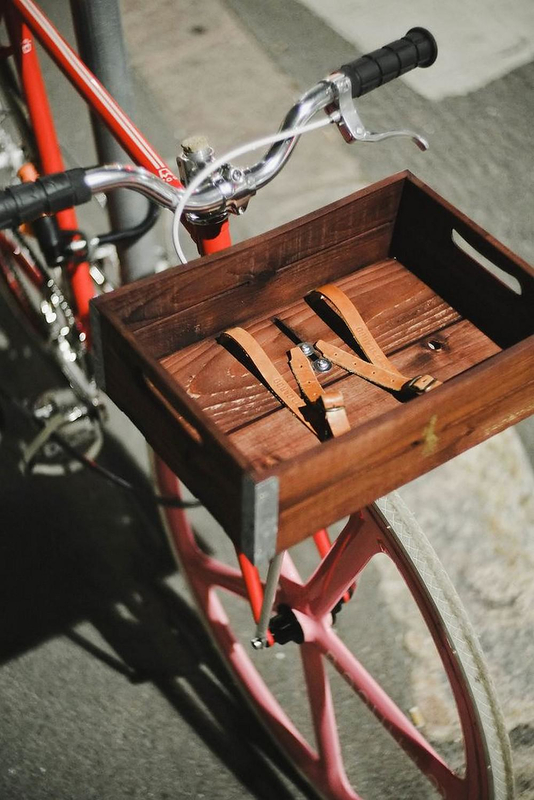 The Bike Shelf by Knife & Saw. 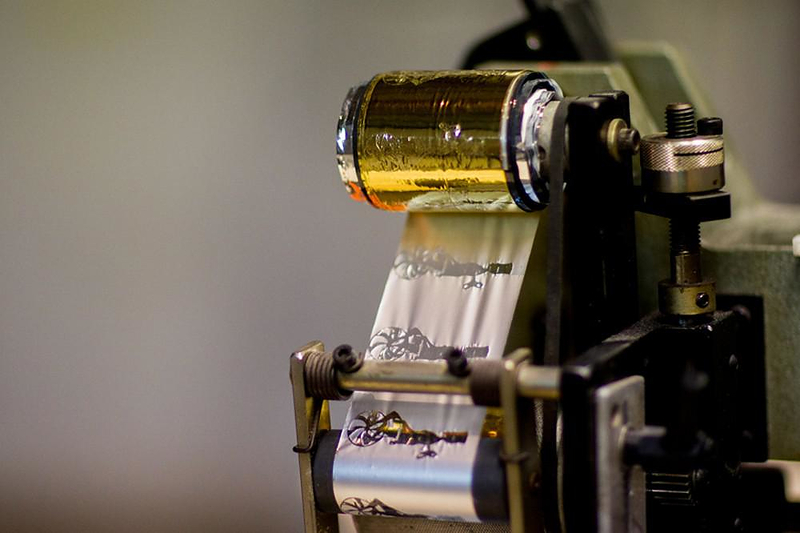 Reel Bike Storage System by Yeong Keun Jeong. 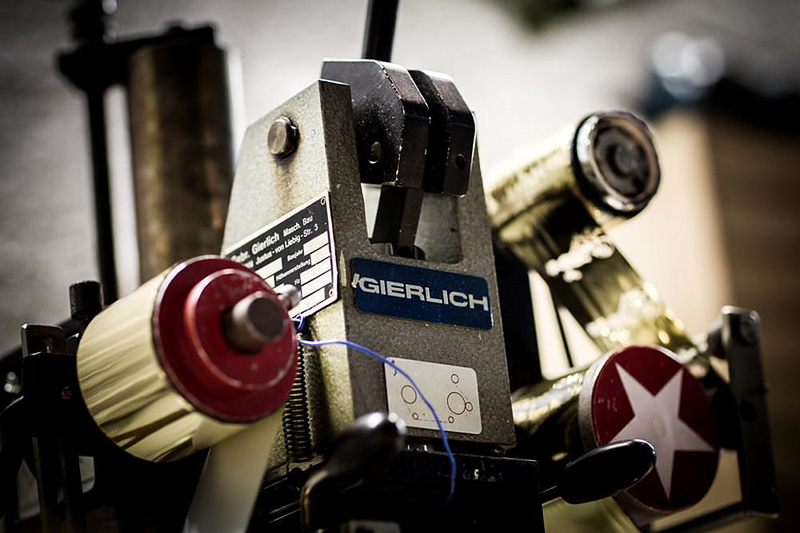 Italia Veloce Tailored Retro Bikes, a work of Italian craftsmanship. 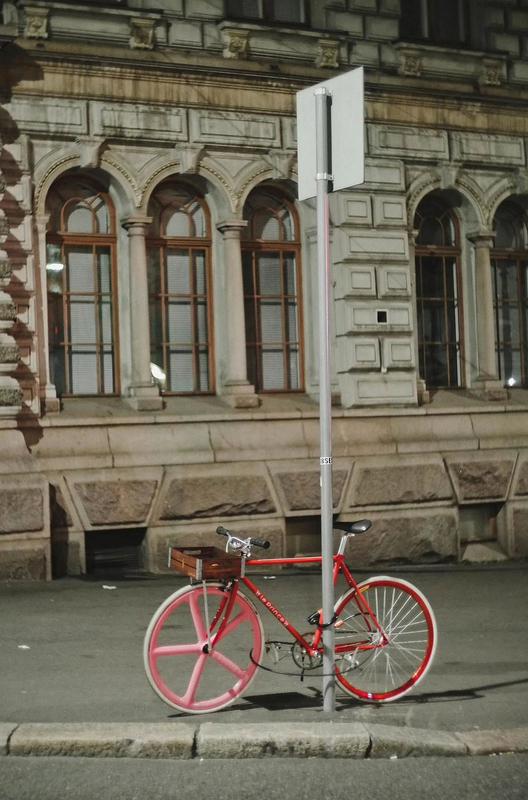 Iceberg Bicycle Wall Hanger by Woodstick Ltd.